I have the type of hair that really struggles with dye and heat – it get’s damaged particularly quickly as it’s super fine! So I really have to look to products to protect it and inject some life in to it. I’ve been using the Paul Mitchell Neuro products for about a month now and I’m super relieved that they’ve really helped get my hair back on track. After an unfortunate dye job earlier this year the ends of my hair were left damaged and brittle. After approximately one month of religiously using the products I feel like my hair is soft, sleek and back on track again – something which I didn’t think I would achieve for years. So let me explain a little about the range and how they have managed to resurrect my hair. Each product is made with an exclusive HeatCTRL™ technology, where silicones and proteins crosslink to help repair the cuticles and form a protective barrier that activates with heat, friction and stress. I’m constantly battling my hair everyday to make it look nice so these products really give me the barrier I need to help it stay strong! In effect HeatCTRL™ technology reduces the rate that heat transfers onto your hair so you can style it without the full impact of heating tools effecting your hair. All the products are vegan friendly and have been scientifically proven to prevent thermal damage up to 86%. Right from the start of you haircare regime HeatCTRL™ works to protect your hair. 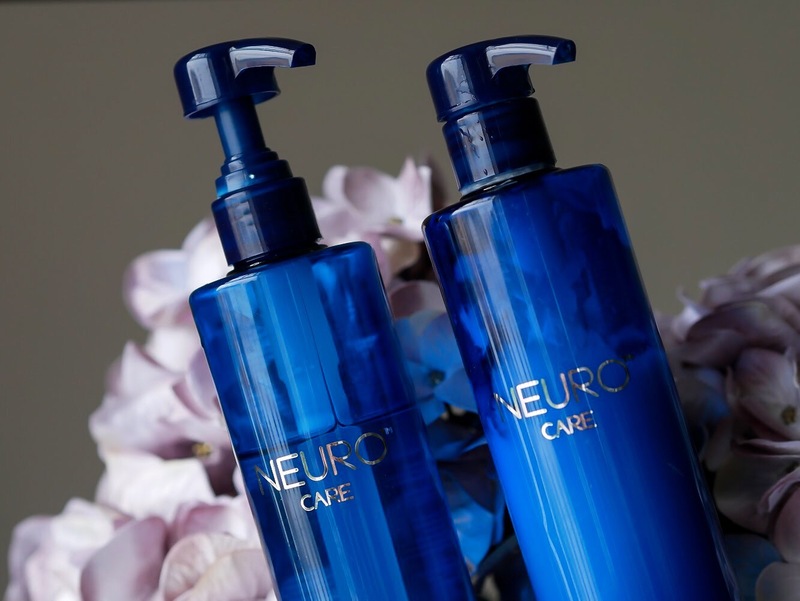 The Neuro Liquid HeatCTRL™ Shampoo and Conditioner both contain the technology to help create the perfect foundation for using thermal styling tools. 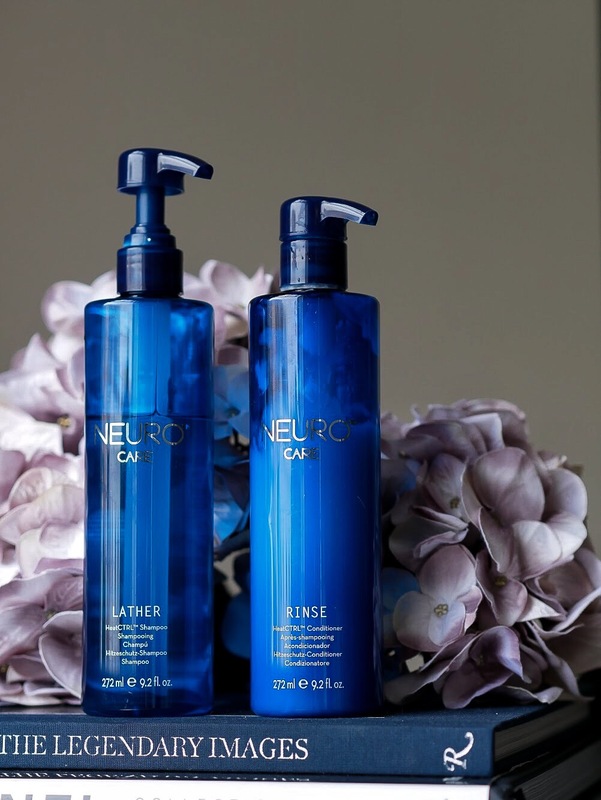 My favourite care product from the range is the Neuro Liquid HeatCTRL™ Treatment which provides an intensive treatment for damaged hair which mine is in desperate need of. After leaving this product in for a couple of minutes my hair is always left silky smooth – perfect for natural drying on those down days. 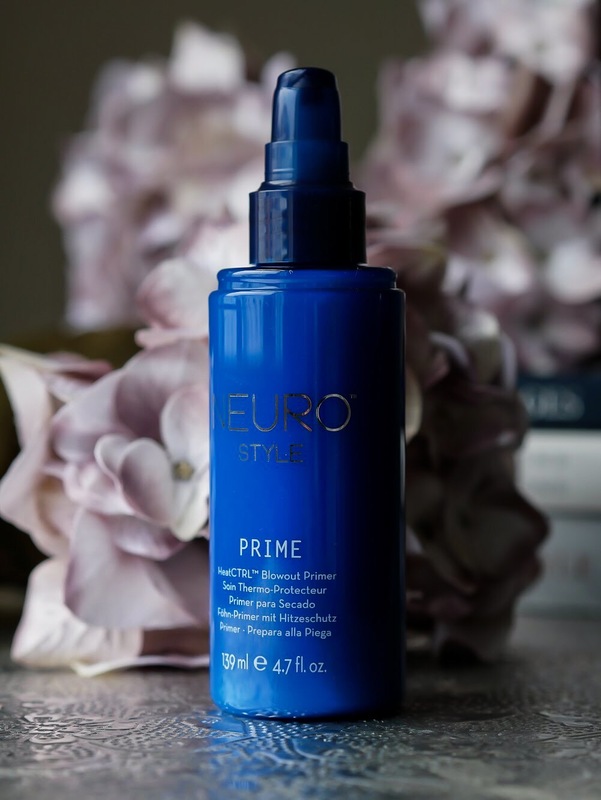 NEURO PRIME – I apply the Neuro™ Prime HeatCTRL® Blowout Primer before I blow dry smoothing it all through my hair and where the most damage is. It primes each strand to protect from the heat so really adds that extra barrier. 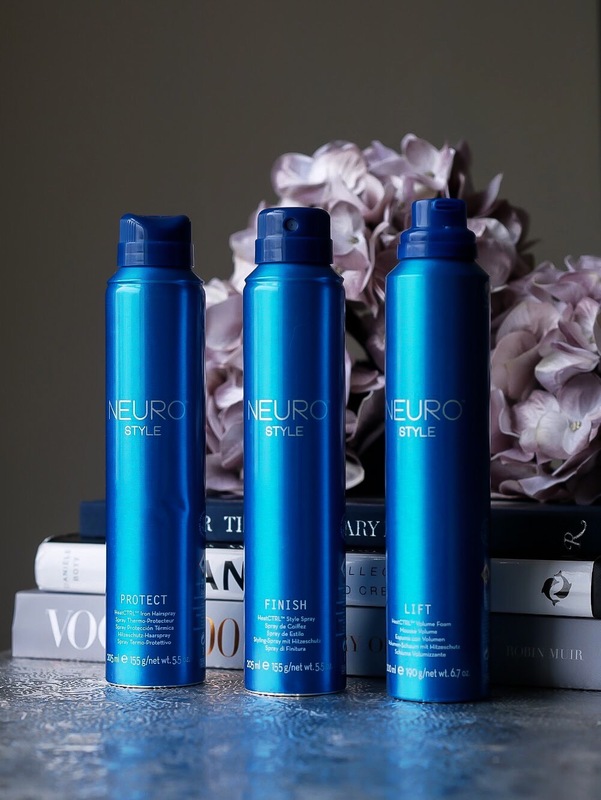 NEURO PROTECT – The Neuro™ Protect HeatCTRL® Iron Hairspray is great to use prior to hair straighteners. It smoothes fly away hairs and helps block out humidity for up to 8 hours so a great product for those with frizzy hair or if you’re heading to warmer climes any time soon. It also contains HeatCTRL® technology that lowers heat transfer to hair, again protecting from further damage. 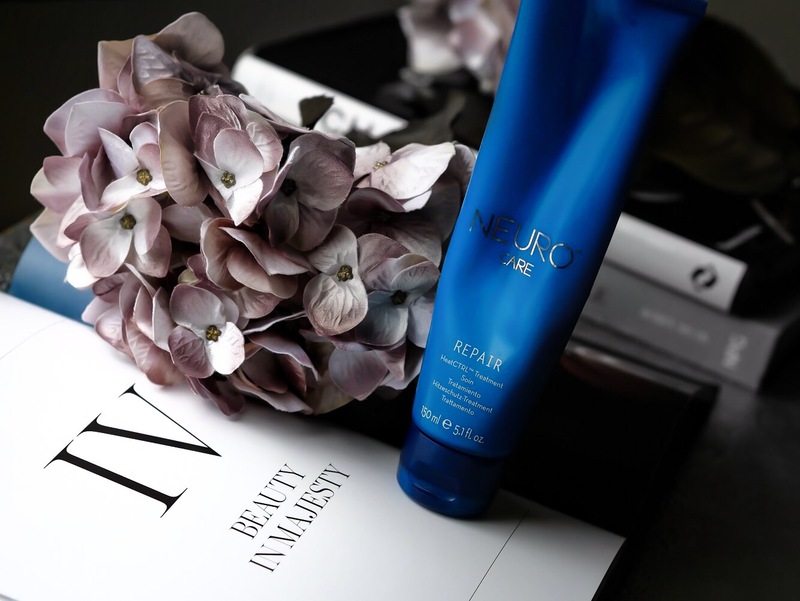 NEURO LIFT – The Neuro™ Lift HeatCTRL® Volume Foam is something I rely on a lot. I have really fine flat hair so I need every bit of help to create some volume. I usually back comb my routes to add some volume so it not only helps this stay in place but once again protects my hair from further damage. This products is really light-weight too so doesn’t add residue or weight to your hair which results in the perfect amount of bounce! 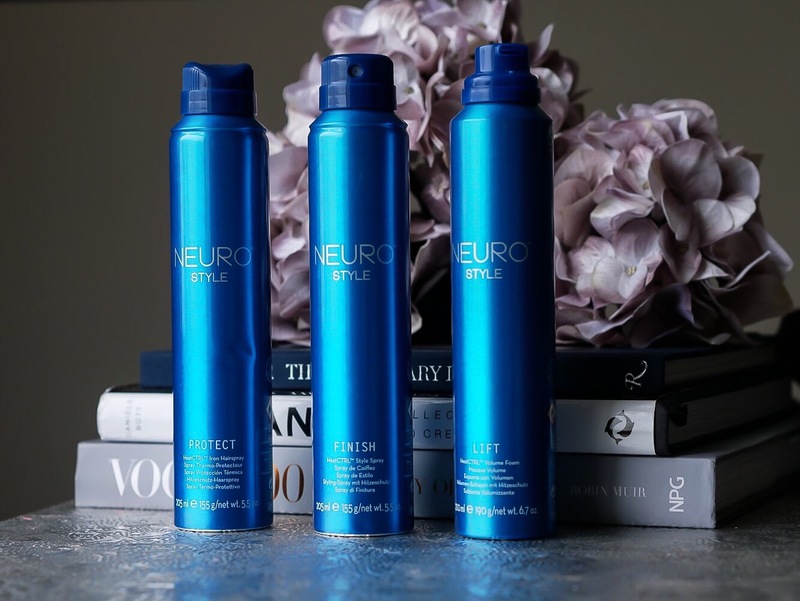 NEURO FINISH – I use the Neuro™ Finish HeatCTRL® Style Spray to cover each strand of hair before curling and then again afterwards. I find this really gives my hair maximum protection but also makes sure the hair stays in place all day. The spray really leaves my hair feeling super natural and as if I have no product in at all but still achieves the perfect look. They’re produced with an ultra sensitive microchip that monitors iron temperature as you style, ensuring perfect, even heat. Premium IsoTherm titanium provides superior, fast, even heat. Ultra-smooth plates glide through hair in one effortless pass. SmartSense regulates temperature 50x per second, and responds in 1/4 of a second. SmartSense technology alerts the user after 100 hours of use to clean the filter for tool longevity and peak performance. 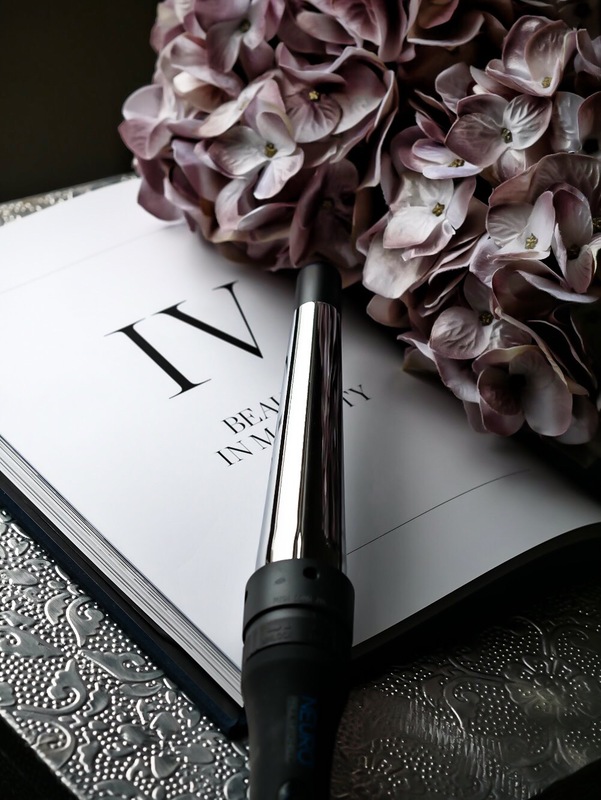 Ergonomically-designed curling iron adjusts into four positions from 90° to 180°. 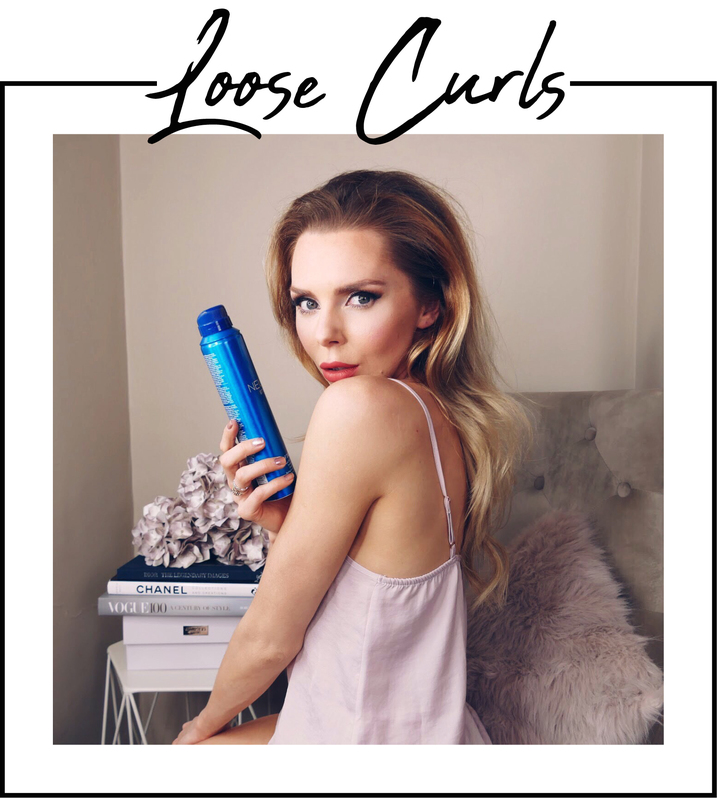 I’ve been playing around with the Neuro® Unclipped 1.25″ Cone Curling Iron and I have to say it creates one of the best styles my hair has ever achieved. 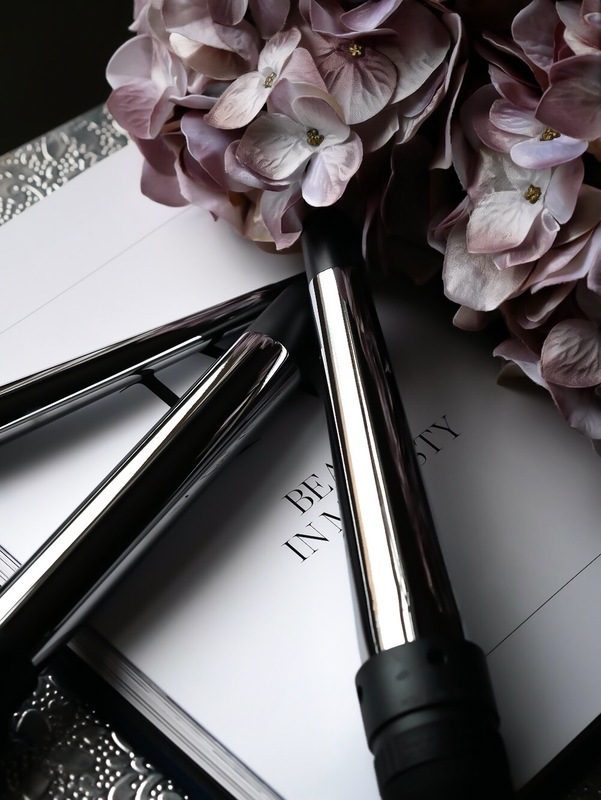 I feel comfortable using these tools as I know my hair is protected well by all the products and finally I can play around with my look guilt-free. *This post is a collaboration with Paul Mitchell but all thoughts, creativity and opinions are my own.